VALiNTRY’s IT recruiters will evaluate your organization’s needs and utilize our nationwide reach to identify the right candidates to ensure success for your business. VALiNTRY provides talent management solutions to organizations of all sizes. 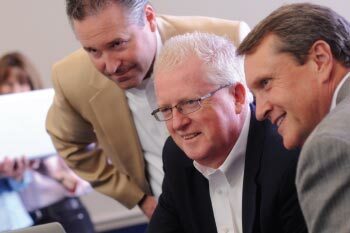 Our team will help solve your business challenges and reduce costs. IT related skills and capabilities of job seekers are determining factors where unique needs are present. VALiNTRY assists in planning new projects and analyzing data. Coupling this with digital marketing and search engine optimization, staff augmentation can quickly move an organization to the next level. Compliance / Regulations in PKI, PCI, Sarbanes-Oxley, Dodd Frank, HITRUST, HIPAA etc. Contact Valintry today to move your organization to that next level.